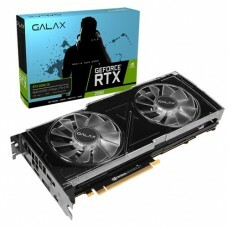 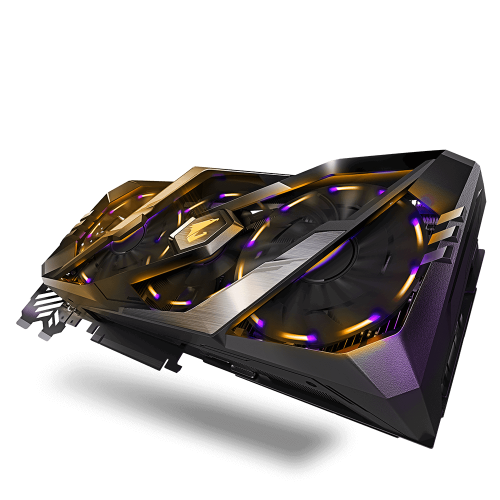 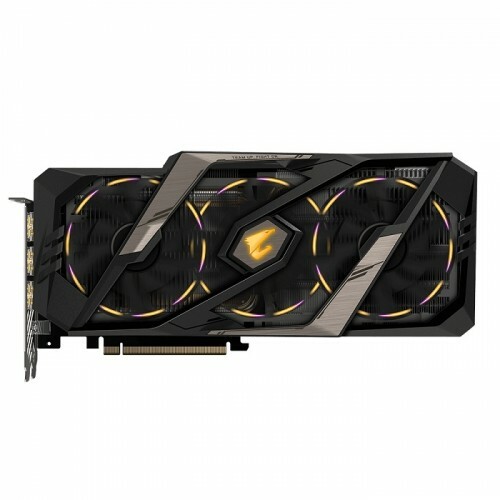 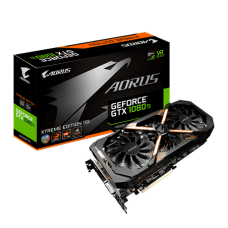 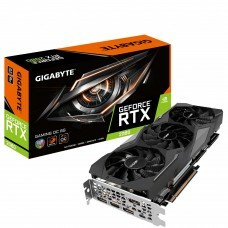 Gigabyte Aorus Powered by GeForce RTX™ 2080.Integrated with 8GB GDDR6 256-bit memory interface. 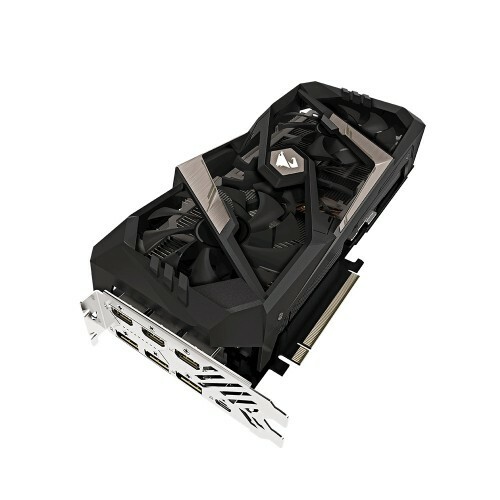 WINDFORCE Stack 3X 100mm Fan Cooling System.RGB light reinvented. 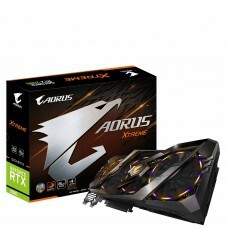 7 Video Outputs Metal Back Plate with RGB AORUS LOGO Illumination.Built for Extreme Overclocking 12+2 Power Phases.